Airport security workers around the country are opting to call in sick rather than work without pay, widening the ripple effects of the partial government shutdown to include travelers and everyday Americans. According to union leaders, hundreds of employees with the Transportation Security Administration called out of work at major airports across the country this week, with TSA officials acknowledging the uptick in absent employees on Friday. 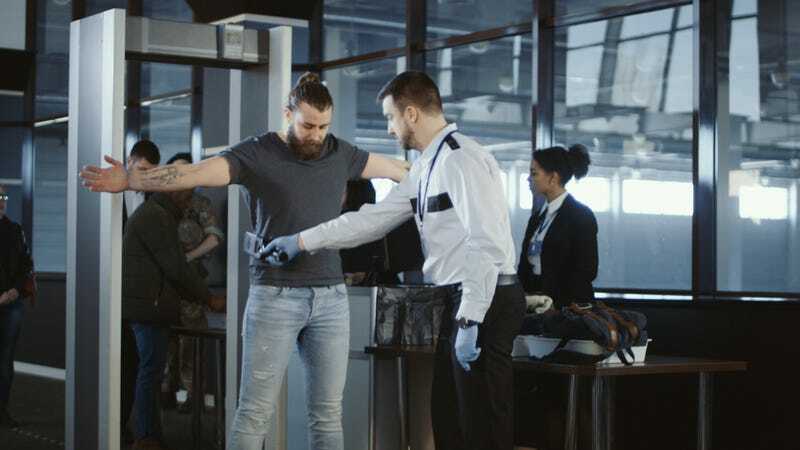 And while officials say it hasn’t affected the quality of security measures, airline travelers may start feeling the burdens of the political showdown between President Donald Trump and lawmakers.